Start charging those powerbanks as the insanely habit-forming Arena of Valor has reached PH shores. 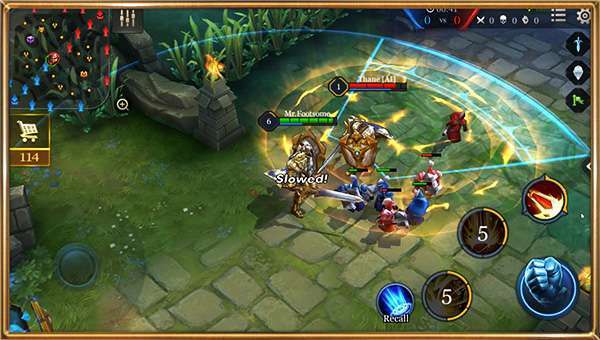 The hit mobile multiplayer online battle arena (MOBA) was initially made available by Garena in Taiwan last year. 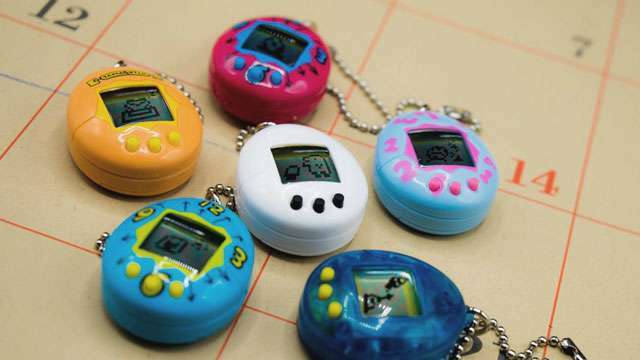 With 80% of Asian gamers using their smartphones, it was subsequently released in Thailand, Vietnam, and Indonesia. 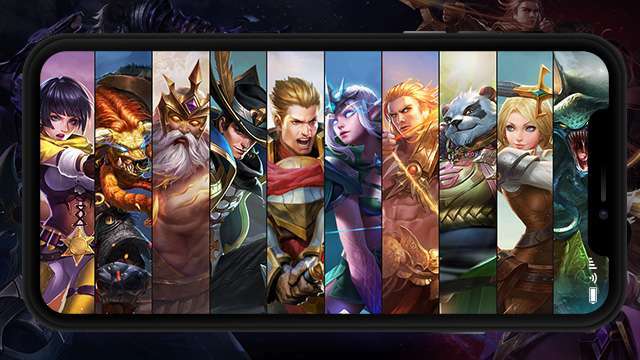 And after lording it over the App Store and Play Store charts, AOV can now be played by Filipinos, who easily got hooked on Clash of Clans, Pokémon GO, and Mobile Legends: Bang Bang. Garena Philippines Country Manager Jan Frederic Chiong explained, "As a game publisher, Garena has spearheaded various top-tier titles across Southeast Asia to great effect. 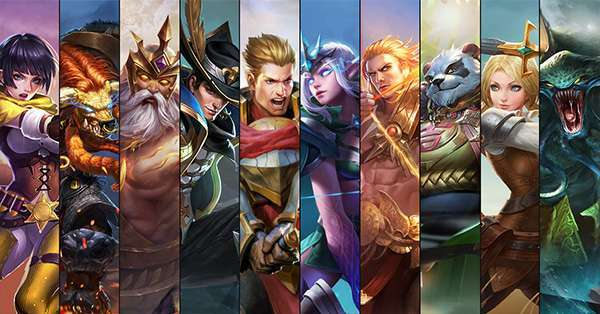 As we welcome the latest addition to our growing list, we aim for AOV to be positioned as the best mobile experience for gamers in the Philippines." The majority of Southeast Asia will be linked, so different nationalities can interact with one another—a combined 100 million daily average users from all regions. Either you gain friends or foes every time you log in the game. The prize pool between tournaments in North America, Europe, Korea, and Middle East, from the grassroots to professional gaming levels. Held in Vietnam, the international series Throne of Glory had a $65,000 purse, while the Taiwan pro league Garena Challenger Series had a total pot of $114,000. The launch automatically grants you 14 free permanent characters. Don't skip the tutorial and you get two champions. Three games for each hero in the Road to Glory quest to recruit eight more. The last four are can be obtained through playing with friends. Speaking of the champions, the rendering is as sleek as the ones seen in PC games, particularly MMORPGs. Overall, the graphics are quite elaborate for a mobile device application. We think every MOBA gamer can relate to this: you're about to execute a match-winning plan or turn the tides, when another player jumps ship or goes "away from keyboard." AOV fittingly penalizes such b*tch move. And did we mention the unique battle modes?